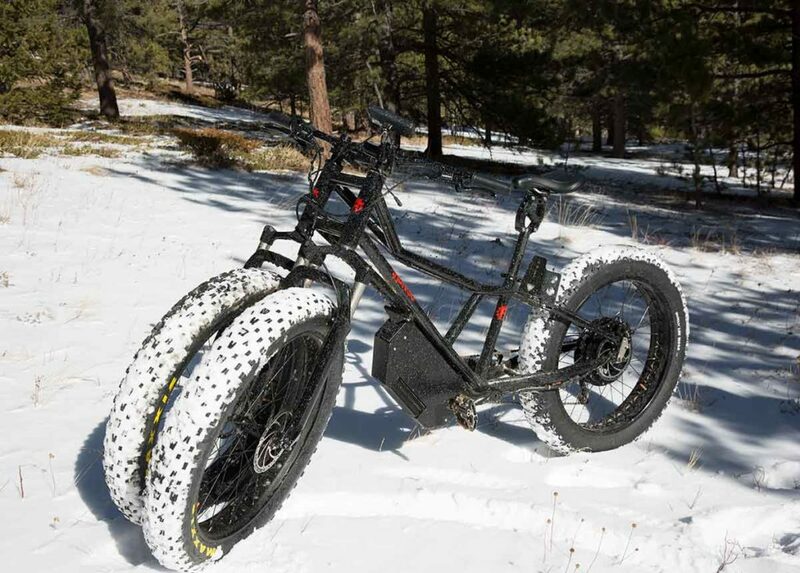 Connecting You With Companies That Are Building and Creating Amazing Adventure Gear, Campers, Off-road Trailers and More! 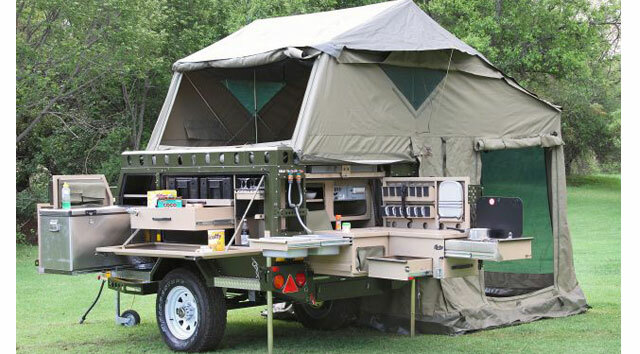 Teardrop Trailers have been around since the 1930’s and have continued to grow in popularity. 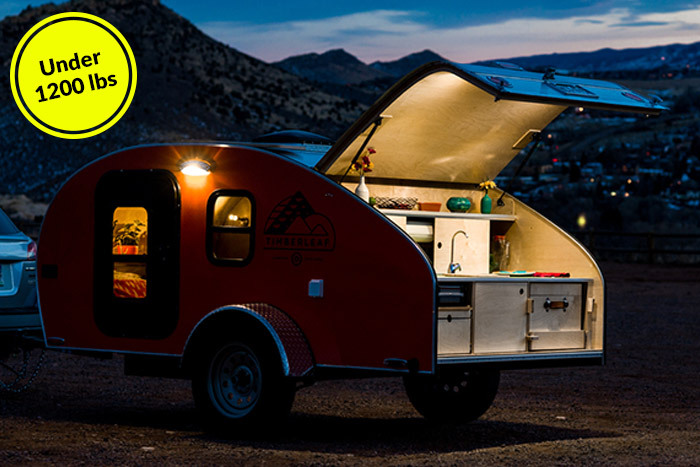 Check out our growing list of Teardrop manufacturers that will make you want to sleep in one of these on your next camping trip. 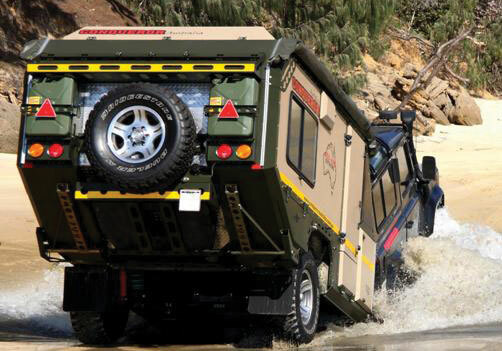 There’s nothing like pulling off the highway, putting it in four wheel drive and feeling confident that you can take your off-road trailer or vehicle anywhere you want to go. Discover the trailers, campers and RV’s that you just can’t find at your neighborhood dealership. Check out our in-depth review of these amazing Teardrops! WHAT KIND OF RV/CAMPER SHOULD I BUY? The biggest question you should ask yourself before buying an RV/Camper is, “What type of RV/Camper do I need for the type of camping I plan on doing?" Here are a few simple questions that will help you narrow down your options. What type of camping do you plan on doing? How much storage do you need for your gear or toys that you plan on bringing with you? Do you plan on camping in cold weather? How long will your camping trips typically be? Do you plan on camping where there are no power or sewer hookups? Where do you plan on storing your RV and how much space does that storage spot have? Do you want to tow or drive your RV/Camper? There is no-one-fits all solution when it comes to purchasing an RV, but the good news is there will be many options to fit your needs. We have put together details about each type of RV/Camper that will help you understand what the capabilities are, price range and so much more. So answer these questions and start exploring the links under "Research RV's by Type" in the left column to find out what type of RV/Camper is going to best suit your needs. Happy hunting.